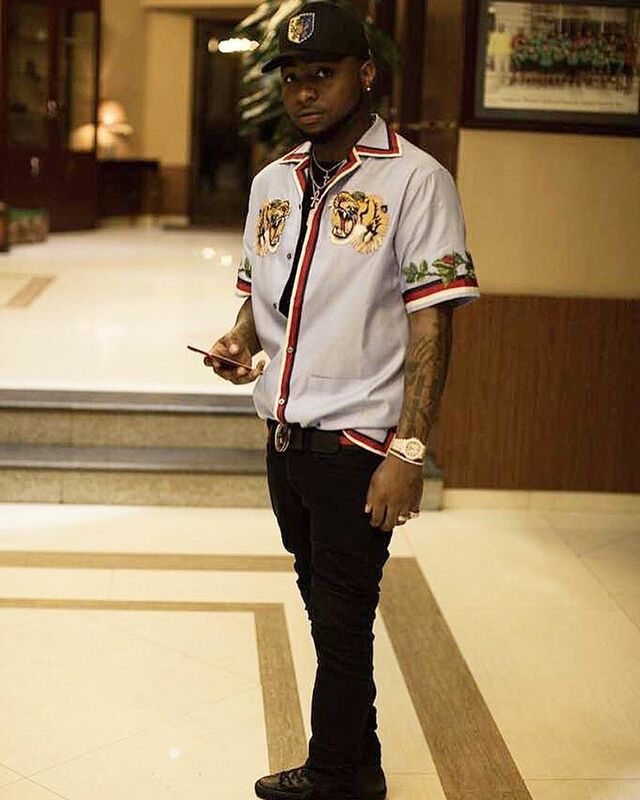 Nigeria music superstar David Adedeji Adeleke better known by his stage name Davido in an interview with MTV Base bragged about having the phone numbers of 13 Presidents he said would pick his calls if he should call them. While speaking on his way to stardom and success in the music career, he noted his father had doubt about my talent till I proved my worth. “The song became so big and I remember that the President at the time called my father to talk about me and the song. Even during my father’s business meetings with his friends, they would mention my name and the song. Before long, I started travelling and doing shows around the world. Now I have the phone numbers of about 13 presidents on my phone and if I call them, they would answer the call. Then the award came and it set me on another level.”.